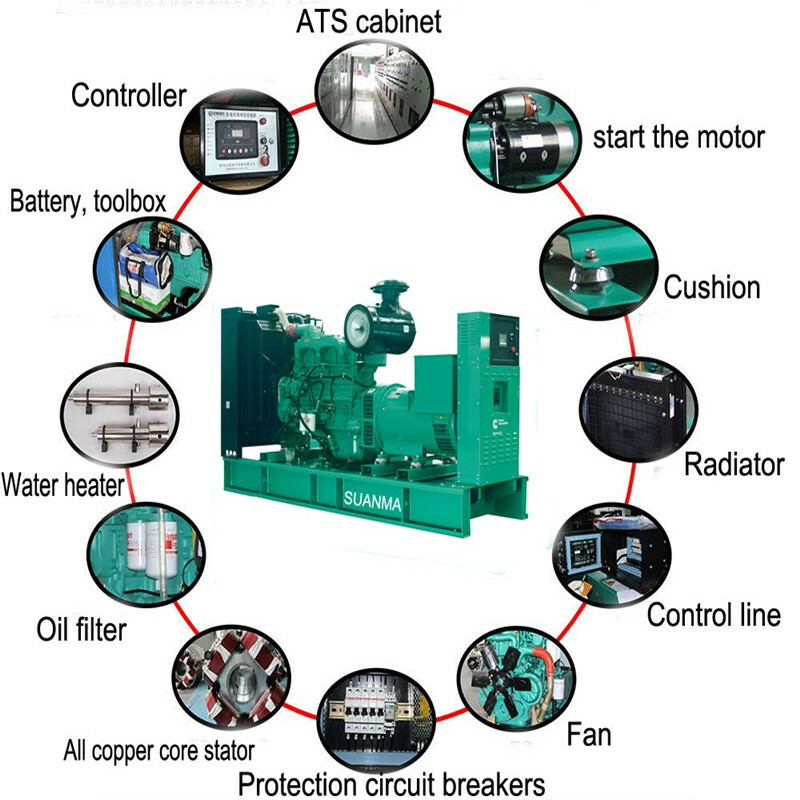 1.The generator sets include: engine (diesel filter, air filter, oil filter, self-charging system), radiator, generator, MCCB, unit control panel (with self-starting self-protection LCD) Public base, shock absorber, bellows, muffler, fuel tank,Soudproof Canopy,engine heater,the above pieces are equipped with diesel generator set. 2.Accessories: battery, battery cable, random Spare Parts and toolbox . 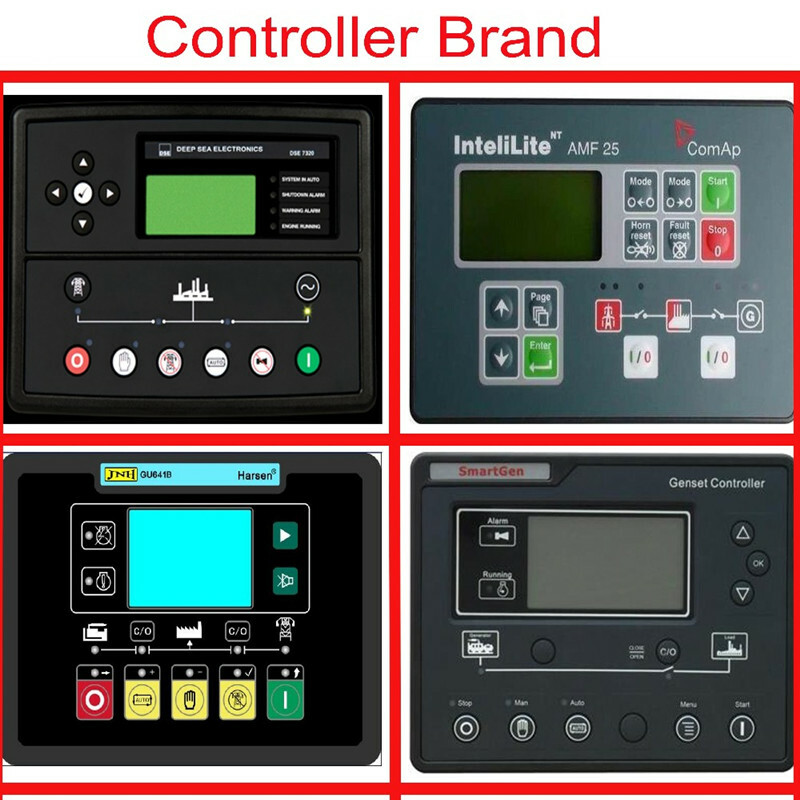 The company will meet the needs of users for the purpose of long-term users with pure spare parts, technical advice, to guide the installation, free debugging, unit transformation and personnel training. After receiving the quality of customer feedback, within 24 hours to make a reply or sent after-sales service personnel, as soon as possible to reach the scene, so that users are not satisfied with the service does not stop. Professional engineers to provide users with pre-sale technical advice and planning supporting guidance, such as unit selection, matching, room design, to answer the user in the course of the problems encountered and provide relevant technical guidance. I received the user immediately after receiving the notice to send a professional technical staff to the installation site to know the installation and commissioning of the unit, and with the user to do the acceptance work. 6, the company perennial to provide pure spare parts, and maintenance engineers at any time to provide you with technical assistance. A, the warranty period: one year or cumulative operation of 1000 hours (whichever comes first), as a result of factory assembly negligence, or improper selection of design and raw materials and other reasons due to damage to parts or other units of the fault, The supplier is responsible for the warranty. B, diesel generators wearing parts, daily use of accessories, due to man-made errors, inadvertent damage caused by maintenance, are not covered in this warranty. All parts of the warranty period are provided at cost, provided by the service personnel to the customer site or in the factory to repair the unit, to normal use. 1. Are you the factory or agents? 2. 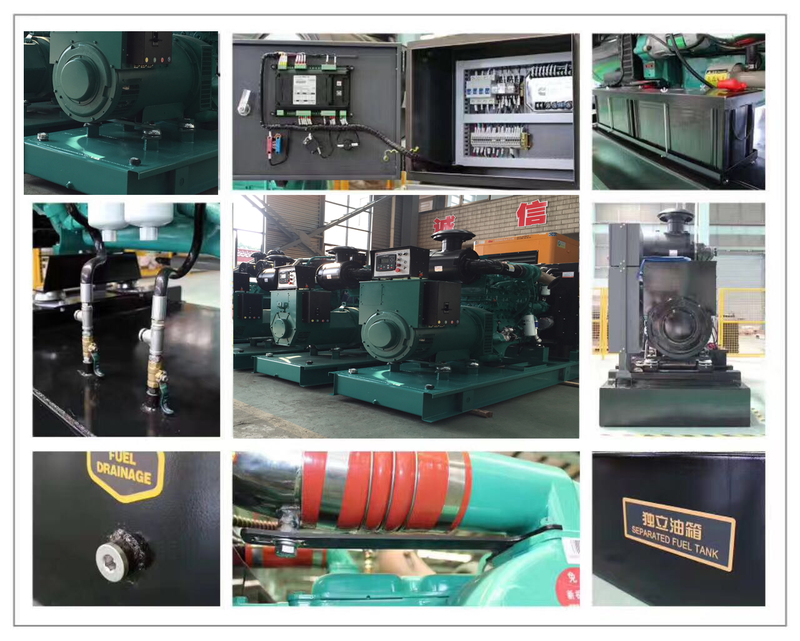 What brand do you mainly diesel generator sets? 3. What is your acceptable payment? 5. How long is your warranty? 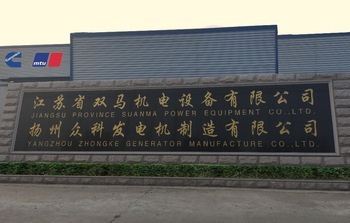 Jiangsu Province Suanma Power Equipment Company Limited was established in 2 0 0 1, located in Shuanggou Industrial Park, Yangzhou, Jiangsu, which is a historical and cultural city. Traffic is convenient, near Shanghai port, Ningbo port and Qingdao port. 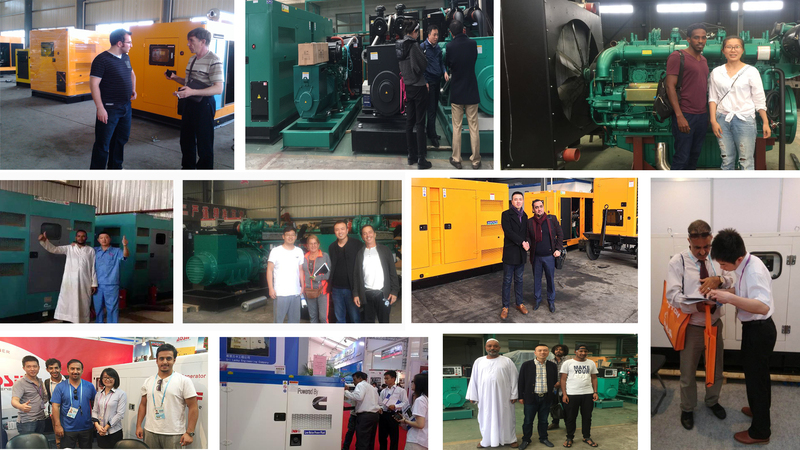 We have 17 years experience in the generators industry, specializing in manufacturing open type, silent type, container type and mobile trailers, diesel generator sets. 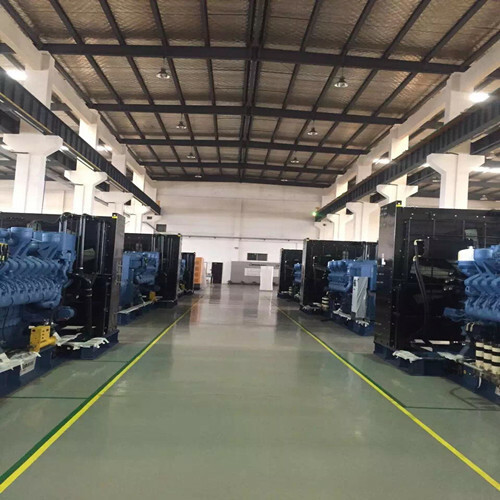 Main products are: domestic sale and export a full range of generators, diesel power generator, automation, low noise diesel generator, mobile power plants. Power range is from 3 K W to 3,000 K W, engine brand such as Cummins series, Perkins series, M T U series, Volvo series, Deutz series, and so on. Alternator brand such as Stamford, Marathon, Engga, Leroy Somer, and so on. In the spirit of quality and reputation first, we provide you with comprehensive power solutions and services, our products are accord with I S O 9 0 0 1 international quality management system certification, I S O 1 4 0 0 1 environmental management system certification, C E certificate and G B national standards. customers. 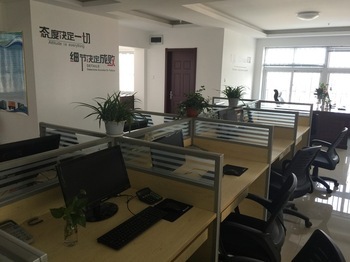 We always welcome your visit to our factory and office! B, diesel generators wearing parts, daily use of accessories, due to man-made errors, inadvertent damage caused by maintenance, are not covered in this warranty. All parts of the warranty period are provided at cost, provided by the service personnel to the customer site or in the factory factory to repair the unit, to normal use. 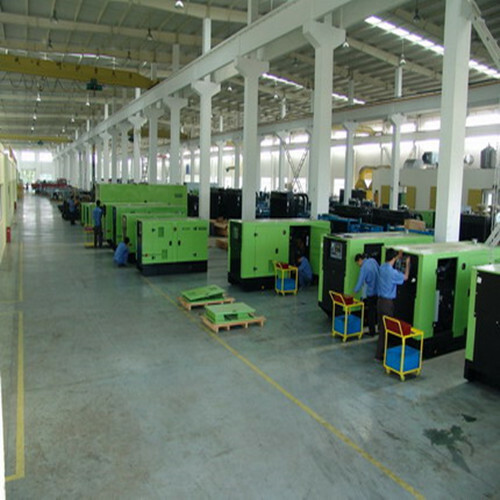 Company Name: Jiangsu Province Suanma Power Equipment Co., Ltd. Factory Location: Shuanggou Industrial Park, Xiannv Town, Jiangdu District, Yangzhou City, Jiangsu, China.